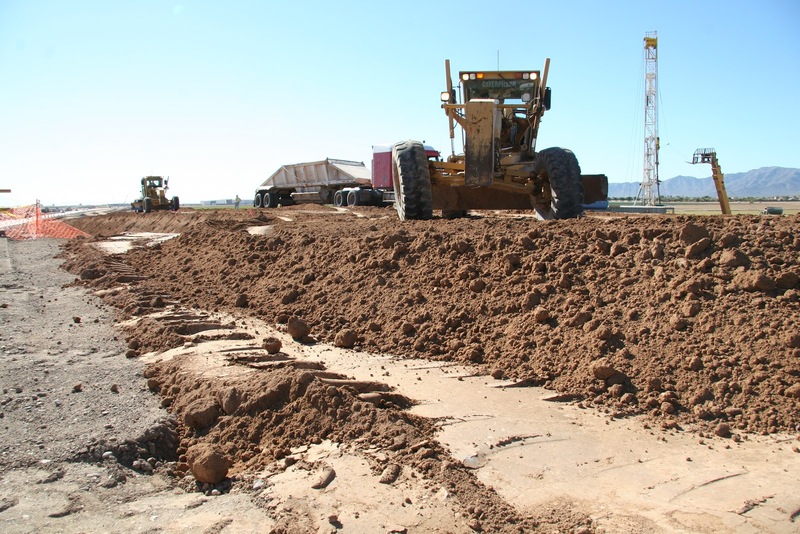 Commercial Grading Inc. has been serving the Inland Northwest for well over Four Decades. Bob Zoyer started the business based in Otis Orchards, WA. in 1967, with one Road Grader. Bob had a dream to provide quality service in all aspects of Excavation and Dirt related construction services. Commercial Grading Inc. has provided services to Avista Utilities Corporation for 25 Years. 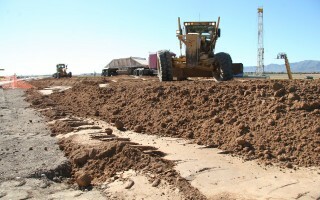 Others include, Inland Empire Paper Company and local public works agencies. Commercial Grading Inc. has been involved with projects for BLM and Wetland Restoration for Ducks Unlimited. Today, C.G.I. is still family owned and operated by John Zoyer. Over the years as the industry changed, so have our services and name reflecting the direction that our company has gone. Our skilled crews are certified in Erosion & Sediment Control as well as HAZMAT certified.